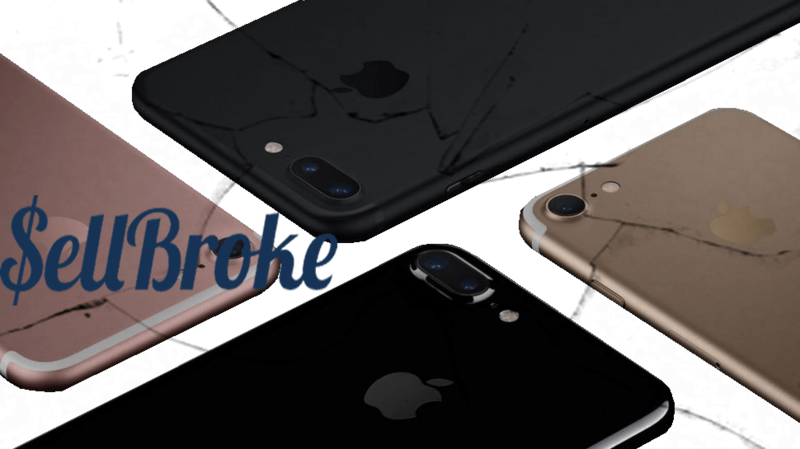 Are you looking to sell broken iPhone. 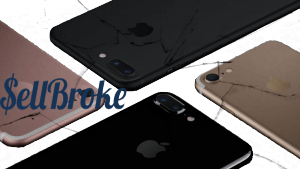 Sell Broke offers the best solution to sell broken iPhones in any condition. 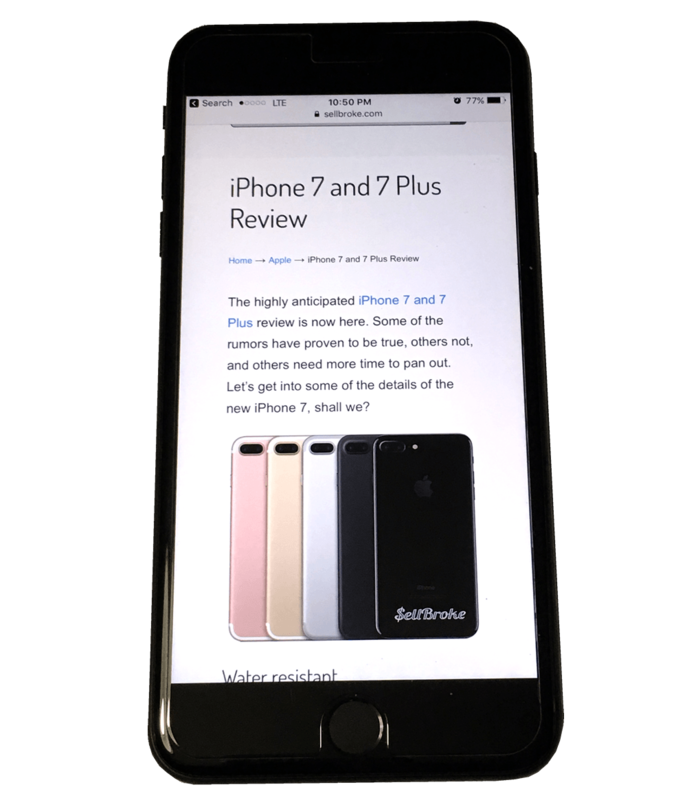 The highly anticipated iPhone 7 and 7 Plus review is now here. Some of the rumors have proven to be true, others not, and others need more time to pan out. Let’s get into some of the details of the new iPhone 7, shall we? Let’s start with something fun, the iPhone 7 is water resistant. It’s not quite as water resistant as Samsung’s phone. But it’s not going to freak out if it gets wet, and that’s awesome. 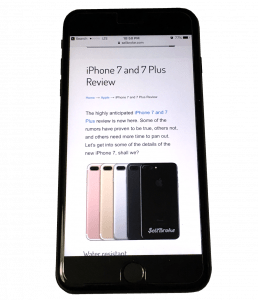 The new iPhone 7 and 7 Plus look, more or less, exactly like the iPhone 6 and 6 Plus from 2014. There are some small differences like stereo speakers, tweaked antennae lines and a bigger camera bump. But the biggest change in the new iPhone is the removal of the 3.5mm headphone jack. It comes with Lighting Earpods and a dongle for using your old headphones (which cost $9.99 if you lose it). Apple’s forcing big change by removing the headphone jack and the ecosystem around that change is pretty immature. This is all going to be really inconvenient while everyone adapts and builds adaptors. Apple’s also pushing wireless audio really hard and eventually you will be able to use the new wireless Air Pods, their new prototype style earbuds. Apple claims they needed to take out the headphone jack so they could add all kinds of new features to the iPhone 7, like better cameras, the taptic engine feedback system and water resistance. Maybe the most important feature is the bigger battery. So the real question is whether all that stuff is worth it. And whether it’s worth upgrading to the iPhone 7 while the world around us is still adjusting to the biggest IO changes in years. 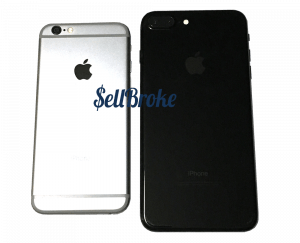 The iPhone 7 is one of the most beautiful and refined designs Apple has ever made, particularly the two black ones where the antenna lines blend right into the sides of the body. But let’s be honest, the second you stick this thing into a case, it looks just like the iPhone 6. The Galaxy Note 7 might have problems with exploding. 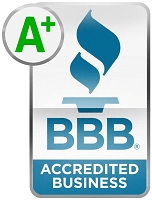 But from a visual design perspective Samsung has definitely pulled ahead in this generation. Inside the case these are completely new phones with a bunch of interesting ideas. Take the home button for instance, it does not move anymore. Instead, it’s totally solid and the taptic engine makes it feel like a click when you push down on it. If the phone is off it doesn’t move at all. You can set it to three different levels of feedback but none of them feel like a real button. Some people are ok with this, and others aren’t, you’re just going ot have to try it out and decide for yourself. The taptic engine also provides all kinds of other fun back to the phone. When you drop the notification shade down the phone bumps a little bit. It’s way more useful than 3D touch that still hasn’t really caught on. The iPhone 7 and 7 Plus also have the new A10 Fusion processor. It’s fast but not noticeably faster than the iPhone 6 Plus during day-to-day use. Eventually games and high-end apps will take advantage of this new processor, but, that will take some time. The real news with the A10 Fusion is it has four cores: two of which are special low-power cores. That means the phone can use less power and less stressing it to save battery life. In a normal day’s use you can expect about 8-10 hours of use with the iPhone 7 and about 10-12 hours a day with the 7 Plus. That’s pretty much what Apple claims, but depending on how much you use your phone throughout the day it could be just the same as the 6S. The other big news on the iPhone 7 is the improved camera. It has improved over the 6S, but it is not a huge leap and it’s about the same as the Galaxy S7. The front cameras on both new iPhones were upgraded with a 7 megapixel sensor. The rear camera on the regular iPhone 7 has a faster F 1.8 lens and an optical image stabilization. This will improve the performance and the 7 Plus has a radical dual camera system on the back with two 12MP shooters, a 28mm and a 56mm. One is a wide angle lens and the other is a telephoto lens. The two cameras work together as a single system so you can smoothly zoom from 1x to 10x. Eventually Apple will enable some fancy depth tricks that will blur the background like a much fancier camera. Here’s the thing, the camera is only a little bit better and with day-to-day usage you may not even notice it. However, at the edges of performance, and low-light with extreme detail, it is noticeably better. The major tells are the 7’s wide aperture lens leads to a slightly softer background and colors are a little bit more vibrant straight off the camera. Where you’ll really see the increased vibrancy is in the iPhone 7’s screen which can display a much wider range of colors than the 6S. It’s very noticeable, not only is the screen warmer than the 6S display but the photos look amazing on the 7. You can definitely tell the difference between the 6S and the 7 when viewed on the 7’s display. Other dual cameras like the Honor 8 let you do very impressive focus tricks. Apple says forthcoming software updates will enable a similar depth effect for portraits, but for now what you get it the ability to switch between 1x and 2x modes by tapping a button and digitally zooming between them and upto 10x. Front-facing cameras are almost more important than rear-facing cameras in our Snapchat world and the iPhone 7’s front camera is excellent. It’s not quite as wide-angled as Samsung’s cameras. But it’s bright, it’s sharp and the Retina Flash is still a terrific idea. The new iPhones run iOS 10 which is a terrific upgrade over iOS 9. It has a slick new version of iMessage with all kinds of new features. A new version of Siri can be extended by third-party apps. It also has better integration with home devices and a ton of other new stuff. Of course you can get iOS 10 on any recent iPhone so it’s not worth buying a whole new phone just to get it, but it’s definitely worth upgrading in general. The most interesting feature of the dual camera doesn’t ship at launch. Apps haven’t been updated to use the taptic engine. The entire ecosystem of the new headphones and the adaptors to make use of the Lighting and wireless audio is just getting off the ground. Right now using the iPhone 7 in a case feels just like using a 6S with a weird home button and more dongles. It’s kinda like Apple shipped a prototype of next year’s iPhone disguised as an iPhone 6. That’s not all bad, the iPhone 7 is a terrific phone with a great camera and a gorgeous display. If you need a new phone right now, sure, buy one. 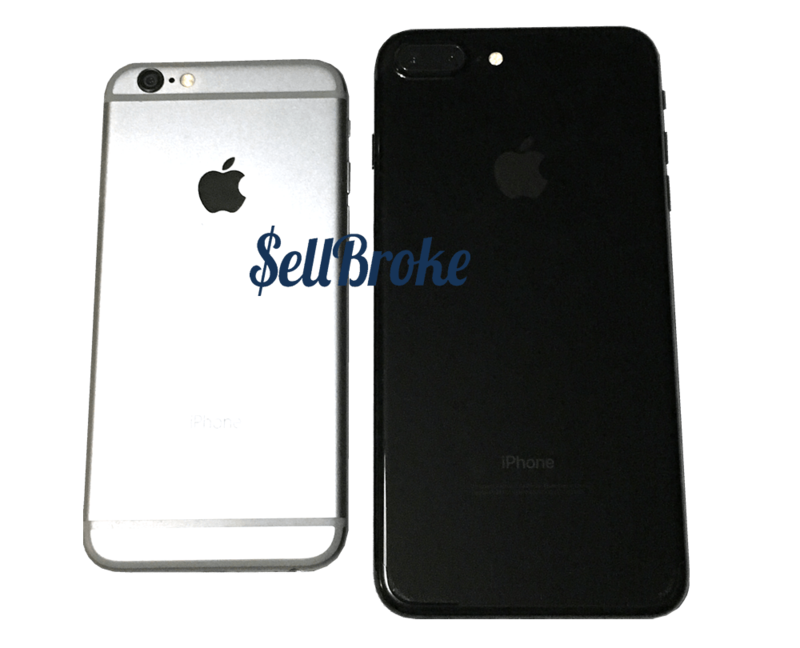 The iPhone 7 starts at $649.99 for a 32GB and goes all the way up to $969.99 for a 7 Plus with 256GB of storage. Unless you’re excited to live that early adopter life, you won’t be missing out on much if you wait another year. 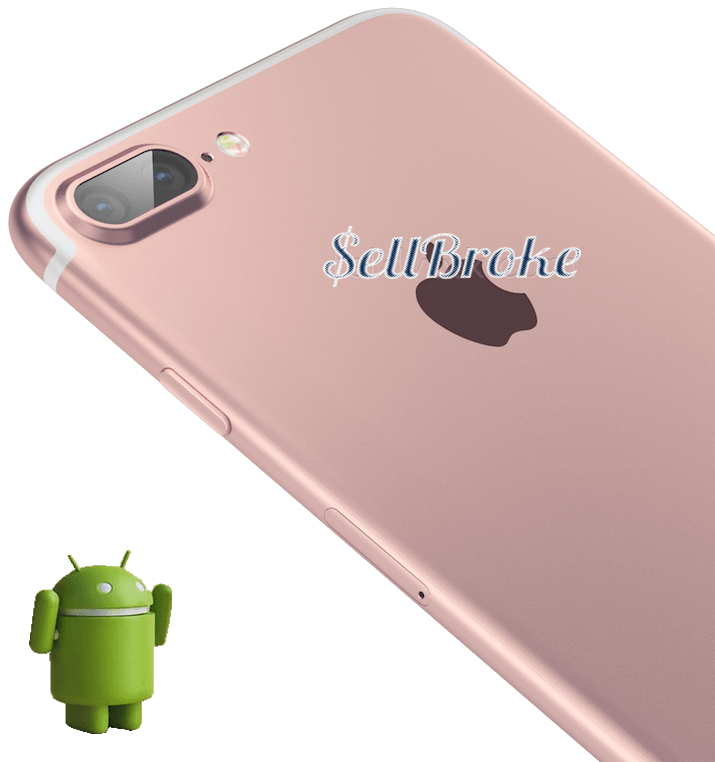 It’s time to sell your iPhone. Sell Broke provides the most convenient service and highest cash offers on used and broken iPhones and Samsung Galaxy phones.